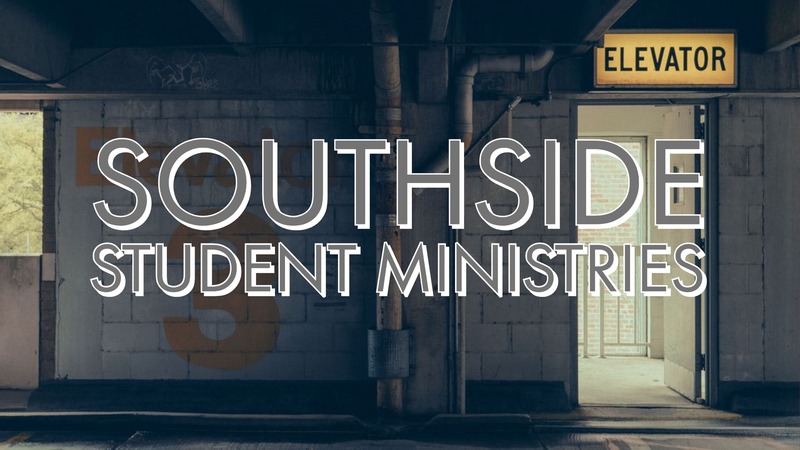 Southside Student Ministries is a place designed for junior high & high school students who are eager to encounter God in a personal & real way. 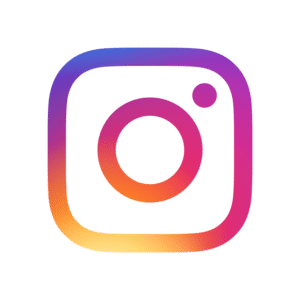 S.S.M. meets Wednesdays at 6:30 PM in the Student Ministries Building. Our desire is that the youth of the Jackson Metro encounter God, get plugged into a place where they can use their gifts & talents, & make friendships that will help them grow.